I listened to my wedding clients and after feedback and great consideration, I have restructured ArtbyClaire Weddings to reflect the Wedding Packages you want. So for 2019 my packages will be totally flexible giving you the option to choose Digital Only add on Engagement Shoots, and Albums as and when you want. This means you have total flexibility, control and above all price freedom! 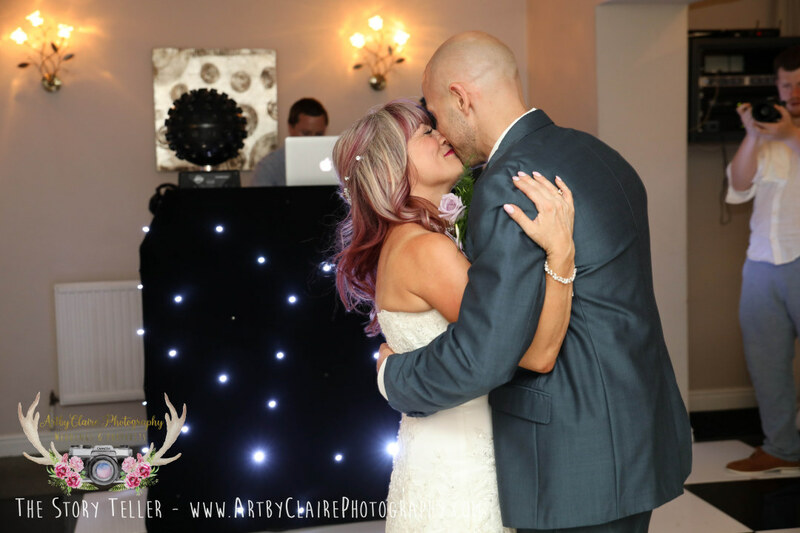 So book ArtbyClaire Wedding Photographer – Professional and trusted wedding photographer to some of Hertfordshires top wedding venues. I will be attending the following Wedding Fairs where you can come and meet me, but if you would like me to send you an FAQ with all my prices please email me claire@artbyclaire.com or text me 07951943101 for full details and let me know your venue. As a trusted wedding photographer for The Noke Mercure, St Albans, I will be attending their Wedding evening showcase on 19th September – pop down for a glass of bubbly, and see the venue, meet wedding coordinators and of course meet me and see examples of my work, albums and chat to me about your wedding. Share with all newly enaged couples. The most fabulous venue is hosting the most amazing wedding fair on sunday 21st October 2018 – please pop down to meet a whole host of trusted weddings suppliers in Hertfordshire. from 11am – 3pm – I will be there in the foyer. Share with all newly engaged couples looking to book their photographer, venue, flowers and more…! This is the most beautiful autumnal shoot in the woods of Ashridge during the month of October– utterly charming and you will love the results! Bring all the family! Everyone welcome of all ages – plus dogs, bikes, babies too! Limited availability at the weekends, so book now by texting 07951943101 (and send me your email) or email me claire@artbyclaire.com and request the full FAQ details. This really is a gorgeous shoot so make the most of the special shoot price session. Autumn in Ashridge Shoots for one month only (October). This is the most beautiful autumnal shoot in the woods of Ashridge – utterly charming and you will love the results! Come rain or shine the weather at this time of year in Ashridge is fantastic. 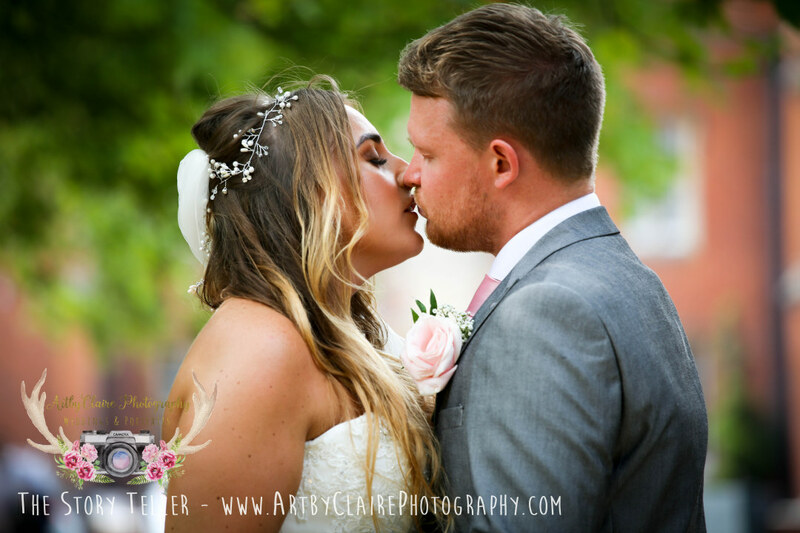 Beautiful Chantelle & the lovely Warren got married at the stunning De Vere Latimer House estate on friday 27th July in front of all their friends and family on what was the hottest day of the year so far! Everyone was baking but in good spirits, although we did have some wandering folk during the formals (as always happens !) but I soon rounded them up with a little patience… Not long after the extreme heat the monsoon rains opened up and we had a short and brief downpour which only slightly cooled things down. The grounds here are stunning and we headed for the shade for the portraits of the bride and groom – it was just too hot to be in the sun. I had the most fabulous day with the couple and the staff were also really welcoming. Here’s just a few photos of their wonderful day!